Lots of new restaurants are springing up this March. We've got details on what's new and coming soon. Restaurateur Eugene Kabilnitsky in partnership with Stamford-based Hapa Hospitality, owners of Hapa Food Truck, announced the opening of MIRO Kitchen. 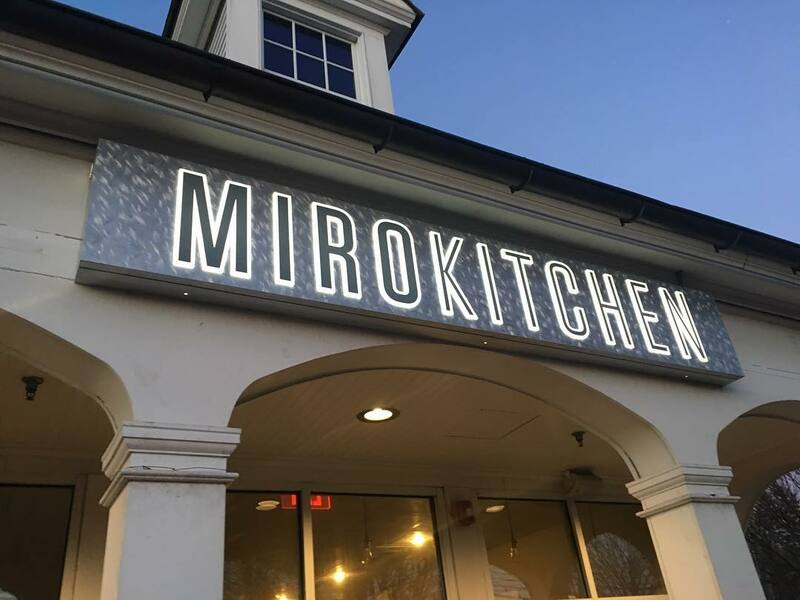 MIRO Kitchen, a casual eatery, is set to open its doors on March 19th at the former site of Tomato and Basil Café and Pizzeria on Black Rock Turnpike in Fairfield. The goal is to reinvigorate the Black Rock food scene with a fresh, new food concept. Last summer Hapa Food Truck broke ground in Stamford serving fresh, cross-cultural, Pacific twists on conventional American eats lead by chef/owner Chris Gonzalez and his wife/co-owner Nicole Samela. Gonzalez will be joined in the kitchen by chef Howard McCall, previously of Washington Prime in South Norwalk and Barcelona Wine Bar South Norwalk and Fairfield. The menu is inspired by destinations around the Pacific as varied as Hawaii, Korea, Japan, Philippines, and Hong Kong merged with American Classics. Located at 1876 Black Rock Turnpike, the 42-seat space is designed by New York-based designer Ana Stone to have an “east meets west” vibe. Polished concrete floors, wood benches and outdoor seating all add to a new modern feel. It will feature a full-service bar with innovative cocktails, wines and craft beers. Starting March 19th, 2016, MIRO kitchen will be open for dinner seven days a week from 5 pm to 10 pm. Future plans for extended service include lunch, brunch, takeout & delivery and outdoor dining. Eric Monte, the creator and co-founder of The Fez located in Downtown Stamford, is in the production stages of another original food and beverage concept opening this month. “We are doing something that’s never been done before,” says Monte of his partnership with renowned Indian chef Kausik Roy of Tawa Indian Cuisine, “We’ve taken the bar portion of Tawa’s expansive restaurant space and played off the focal point of the room’s massive stone fireplace and created a mountain lodge atmosphere featuring upscale tavern fare, wild game, and libations.” Tavern 489, which takes its cues from the warmth of a grand stone fireplace in a tavern’esque mountain lodge, is spearheaded by Monte and his long-time culinary partner, French chef Regis Saget. Tavern 489 takes up real estate in Tawa’s free standing colonial style building in the charming residential Stamford neighborhood of Glenbrook. The space, separated from Tawa’s main dining room by wooden trestle dividers and velvet curtains, has been transformed into a deep country mountain lodge. At the center of it all are a large 18-seat mahogany bar with an antiqued backdrop mirror and that imposing stone hearth which adds a warm glow to the 45-seat restaurant and bar. The menu takes its cues from Monte’s love for French cuisine and from Chef Regis Saget’s upbringing in the south west of France on a vineyard. Chef’s innate food culture is the foundation of Tavern 489’s hearty, local, and seasonal menu. 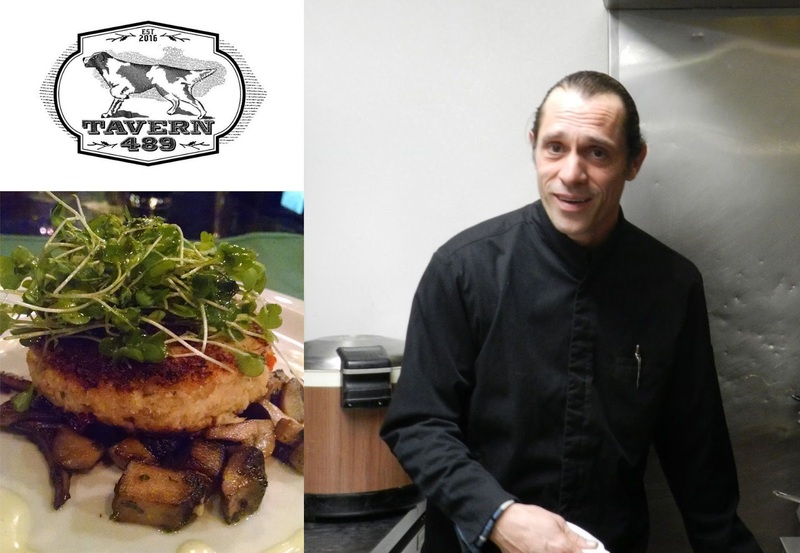 Tavern 489 has lots in store, including Monte’s signature vertical wine tastings and winemaker dinner series, seasonal game dinners, live singer-songwriter sessions, and book author readings and poetry nights. Tavern 489 plans to open early March 2016. 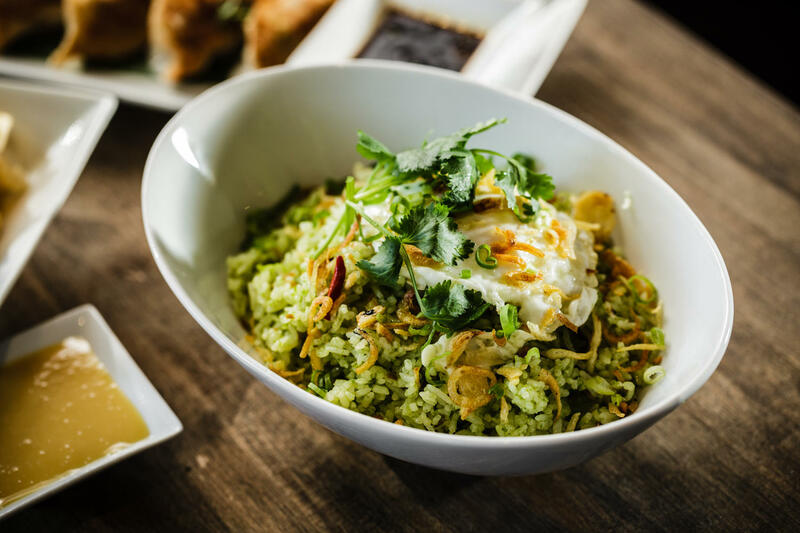 WUJI Restaurant introduces real Chinese food prepared by true Southeast Asia trained chefs to Fairfield County with its first Connecticut location opening in Greenwich this March, with delivery service available now. Already a success in neighboring Westchester County, this innovative healthful restaurant concept, created by MAAC Hospitality Group, is a hybrid of a Chinese noodle house meets dim sum restaurant meets tapas bar and incorporates only fresh, locally sourced meat and produce in each dish. WUJI’s authentic recipes use a combination of traditional and modern preparations, and incorporates only organic chicken, pasture raised pork, grass fed beef, wild caught fish, cage-free chicken eggs, Chinatown noodles, and organic vegetables. WUJI Restaurant is co-owned by Jody Pennette, founder and creative mind behind cb5 Hospitality Consulting, and Moodi Zahid, a business partner and friend for more than 30 years. The culinary mastermind behind the menu is Chef Lin Chen, Vice President of Food + Beverage for MAAC Hospitality Group with 30+ years experience cooking around the world. 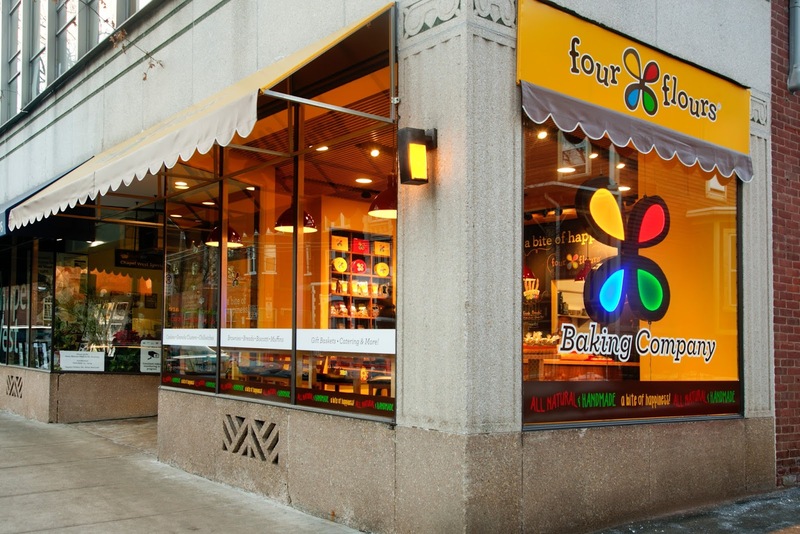 Four Flours Baking Company announces the opening of its flagship store on 1203 Chapel Street, New Haven. Four Flours bakes fresh daily all natural cookies, brownies, biscotti, tea breads, muffins, and granola clusters. Also available at all times is its popular Chillwich, featuring local ice cream sandwiched between two scrumptious cookies. Its daily offerings include a selection of gluten-free and vegan products. Products can also be found in area markets, or purchased online on our official website www.fourflours.com. Catering and local delivery throughout south central Connecticut is also available. 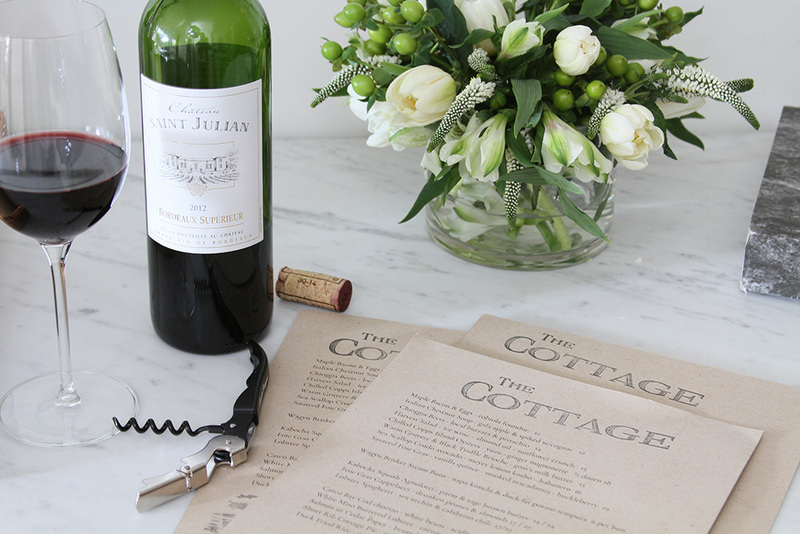 Chef Brian Lewis’ newest venture, The Cottage in Westport, is now inviting guests to celebrate Sundays through food in its warm and inviting setting by offering Brunch and Supper service. The Sunday Brunch menu includes Lewis’ take on traditional breakfast favorites, such as white asparagus with duck egg béarnaise and Benton’s ham, buttered lobster eggs benedict with nasturtiums and Meyer Lemon hollandaise sauce, wild ramp toasts with sheep’s milk ricotta and morel mushroom frittata with gruyere and greens. Additional menu items include wild nettle tortelloni with robbiola cheese and sage crumbs and spinach tagliatelle with lamb Bolognese and pecorino. The menu changes frequently based upon the availability of local ingredients that Lewis can source from area farms, including Millstone Farm in Wilton. Brunch service runs from 11:30am - 2:30pm, and Supper from 5:30pm - 9:00pm. The Cottage accepts reservations via OpenTable.com, or by contacting the restaurant at 203.557.3701. The Chef’s Counter, with a birds-eye view into the kitchen, accepts walk-in patrons on a first-come basis. Menus change weekly to reflect the season’s best bounty, and the restaurant is open five days a week for dinner.